"Its not about the destination, its about the journey." 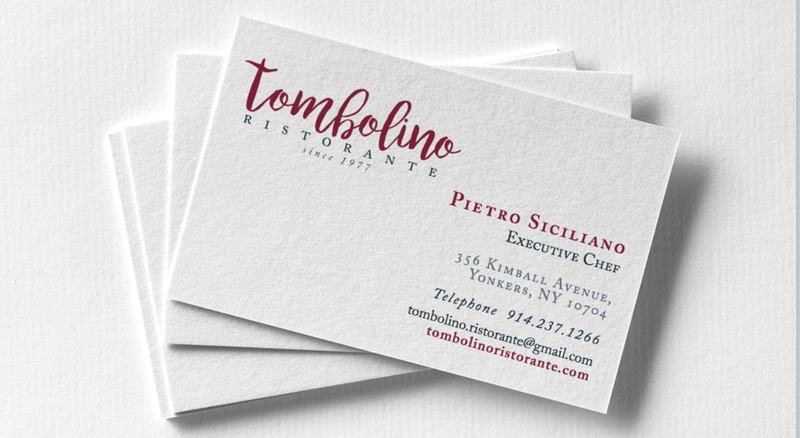 Locally owned and operated for 40 years, Pieto Sicilano was looking for a fresh new look for his Italian Resturuant. The approach was to maintain the classical "old school" feel of the company, as well as give it a modenrist treatment. The result yeilded wonderful results and patrons constantly compliment the need brand look. In additon, the menu was streamlined as well as a full social media campiagn providing extra avenues for new patronage in the restaunt beyond the locals and regualr customers. Many businesses who have operated for a considerable time, become dated and stale as time progresses. As sales begin to drop off, a recuring problem is the dusty old look that the business has obtained. Providing a fresh new look can rejuvenate a business and bring new energy to its clientele and employees. The 'old school' look and feel of the restaurant was maintained as consideration for a new updated treatment of the brand. A very dated and distracting logo for Tombolino Ristorante, circa 2003. A modernized yet elegant typographic treatment to the logo. The caligraphic element allows the logo to still have a foot in the tradional relam, while maintain a sleek and clean presentation. Owning and running a contracting business can be tough. Its a cut throat market, and having the professional look and feel that set one apart form the competition becomes that much more important. Mark Kennedy discovered this when the project was being approached. Having cheap low quality business cards made his business fade and didn't give his business the professional look he wanted to achieve. Like many who start out, this client had Vista Print cards made up. They are advertised as cheap and that is exactly what they are. Cheap - as in quality. The design quality is very poor an ill-considered. Very little thought goes into the deisgn, as their templates are created very quickly creating a very unimaginative presentation. Completely overhauling the deisgn, the approach was to play to Mark's strength. His craftsmenship and expert knowlege of types of lumber. The product came out very nicley indeed utilizing a craft paper super thick Neenah Envirornmental 200# stock, superimposing it with a wod texture to give a truly remarkable look. A Slight burnish treatment is made to the logo on the cards to give it a branded feel. 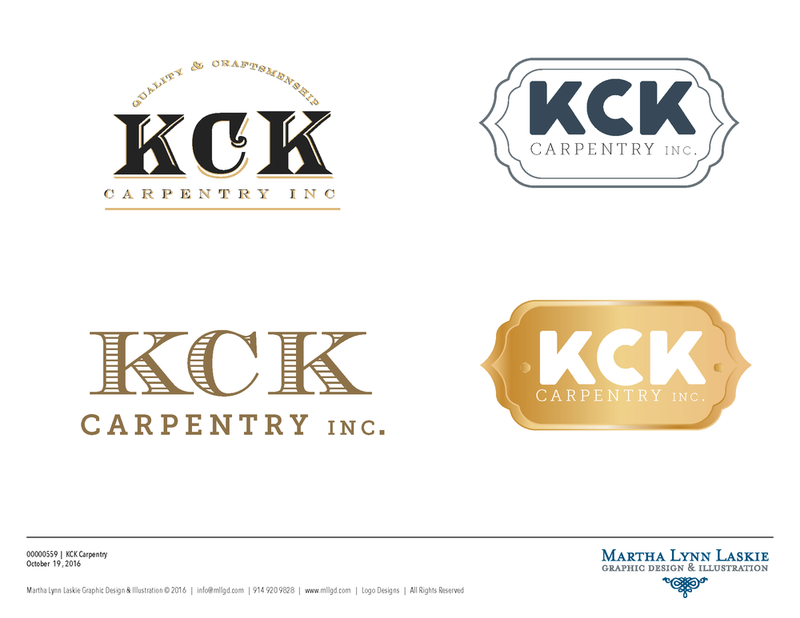 The entire brand of KCK was given a full complete professional treatment. The business cards allow the user to have a wonderful first impression fo the busines sand the kind of high quality they stand for. As KCK had no real branding in place, it was simple to give the comapny a real tactile feel to all its materials. The super thick stock used give a memorable experience giving Mark and his crew the advantage in the marketplace. Coming up with just the right logo yielded some great ideas and concepts. The clean, professional look was carried through the brand as a whole . 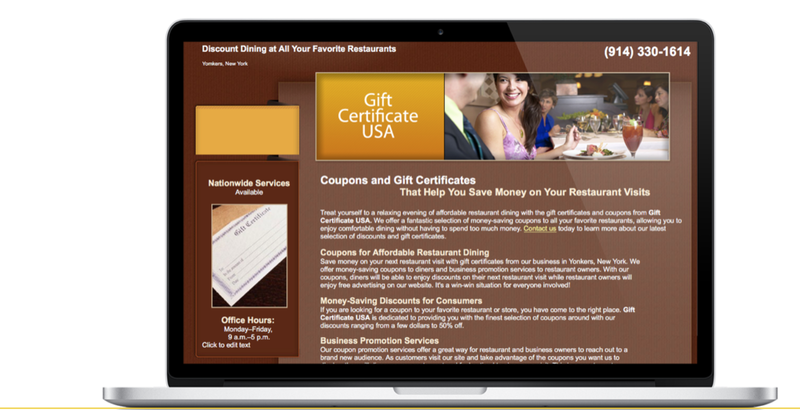 The website gives a excellent sense of the kind of high quality the business stands for. 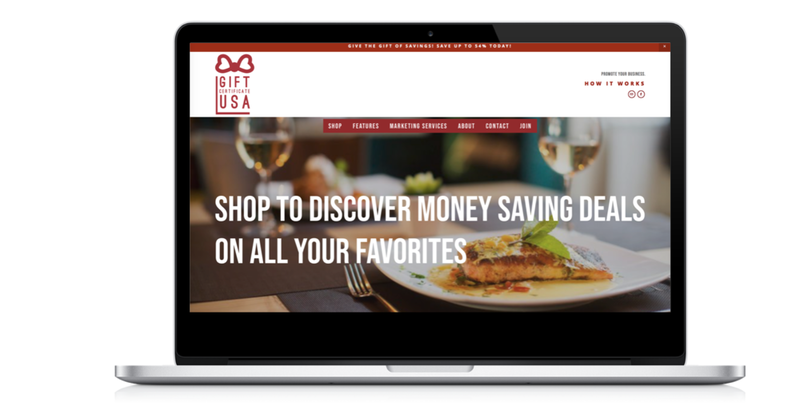 Located in Westchester NY, a local vendor gift certificate sales and marketing business needed some real help getting off the ground. The owner had set up the website himself and no no real clear direction of how to go about it. Not sure what to do, he reached out to Martha Lynn Laskie Graphic Design & Illustraton. The first meeting was met with tremoundouis ideas and creative marketing processes. With so many ways to go forward, the owner was delighted at the idea of a fully fledged brand and marketng package from logo all the way throught to website, social media posts and web banners. Customers who choose to make their own deisgns usally end up using a template, ending up with a very boring deisgn. Very often, they want to say too much and therefore write way too much copy. Also,very rarely is there a human being in place to guide them through the proper deisgn elements to ultize and the best practices of deisgn basics. When in doubt, hire a professional. As the owner had set up a very bland website for himself, the task was to edit out much of the copy he had written. Guiding him through step-by-step, we were able to produce a very profesisonal and clean looking site, elimating much of the wordy stale langauge he had orgunally placed. As the project progressed, we moved on to full ad campaign, web banners, brocchures and infographics that ended up as a very well recieved design. With very little in the way of design, color or any kind of elements, this website is less than appealing. A few conversations later, and the owner has a fully fleshed out site, complete with professional logo, high quality imagery and a brand identity that will maintain consistency for all his materials. Owned by a local entrepreneur, who with a shoe string budget created her logo with open source software. The issue then becomes understanding the difference between a amateur and a professional. 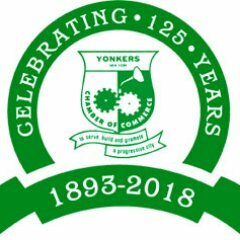 There are many issues with this logo which will cause problems in the future when printing comes up. The brand Le Haute Spa is meant to be a luxury brand, with spa treatments of CBD infused products and therefore needed an upgrade. Open source software is not created by professionals. Clip art and unimaginative design are the result. When this client attempted to create something themselves, its clear a professional look is needed. A more luxury feeling and professional logo that can be agreed to a full brand identity. The gold treatment can be presented as a flat PMS tone of translated to gold foil stamp.